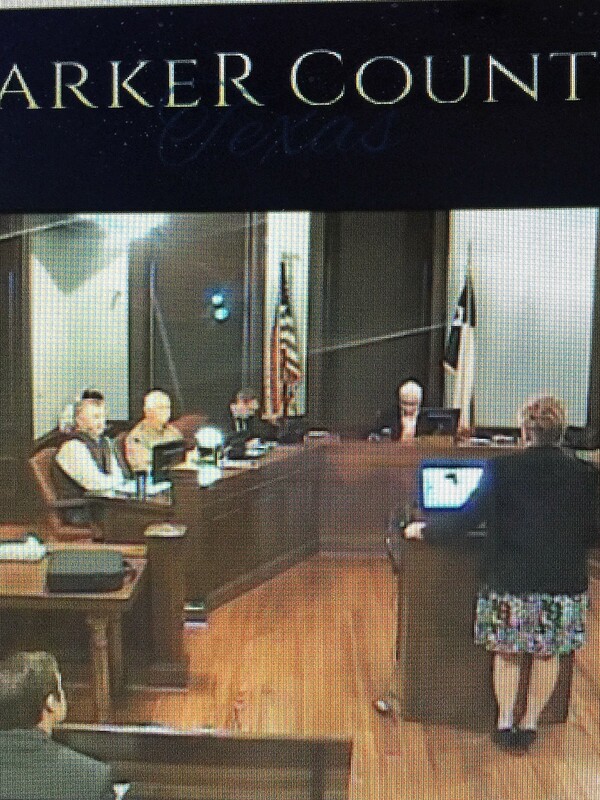 Sharon had the opportunity to speak in front of Judge Riley and the commissioners of Parker County at the Commissioners court. 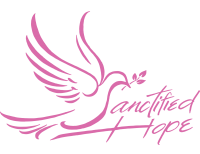 She spoke about what Sanctified Hope’s mission is and what we have accomplished in the short time that we have started housing women (January 2, 2017). Ten months is all that it has been, but God has done so much in that short amount of time!